After falling significantly in 2011 and 2012, foreign-exchange trading has finally hit a popularity high as October 2013 records revealed an increase in currency trading volumes worldwide. The struggle for viable bets that had characterised past years has been replaced by a fresh wave of heavy betting fueled by the quick decline of the Japanese yen, which registered a record fall of more than 20% against the US dollar. 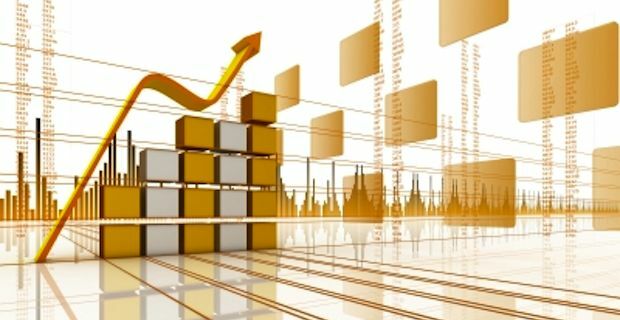 According to analysts, the boom of 'computer-driven trading programs' that enable currencies to be sold and bought in the matter of seconds has been one of the reasons behind the volume increase and as a consequence, brokerage firms that provide online forex market trading services to private investors are becoming more popular. The advantages of trading with a forex broker are many: the high volume trading enabled by a small initial investment and the tempting leverage rates offered can lead to huge returns with minimum capital needed. Also, being able to make a profit on both rising and falling currencies means that investors have high chances of making money with online forex trading even if some economic markets are going through a period of crisis. In addition, at parity of initial capital, trading in the forex market can make private investors earn profits much faster than with stocks as the speculation period for online trading is significantly lower. Last but not least, the Stop-Loss system offered by the most reliable brokerage firms provides security and peace of mind as it automatically protects against potential losses while securing profits. Everyone with a genuine interest in making money with foreign currencies can get involved with online forex market trading: to start earning some serious profits, all you need is a computer, an Internet connection and a reliable online broker!